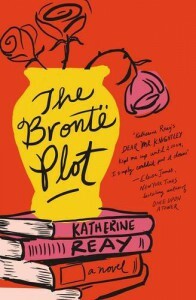 Today I listened to The Bronte Plot with the Kindle Fire read-to-me function while putting away huge piles of crafting supples I'd just shoved into a lone corner. So far I'd guess a 3 star rating. It's not grabbing me, as of yet, but I still have a little over 4 hrs to go.